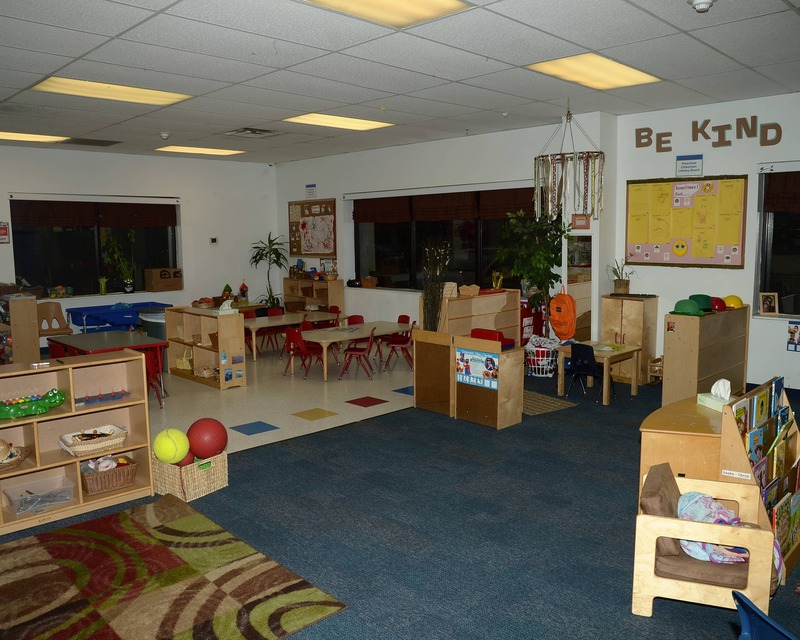 My name is Jovita and I am the director of Tutor Time educational daycare in Wichita, KS. I have 18 years of experience as a teacher and five years of experience in management. I have worked at our Tutor Time since 2000 when the doors first opened! 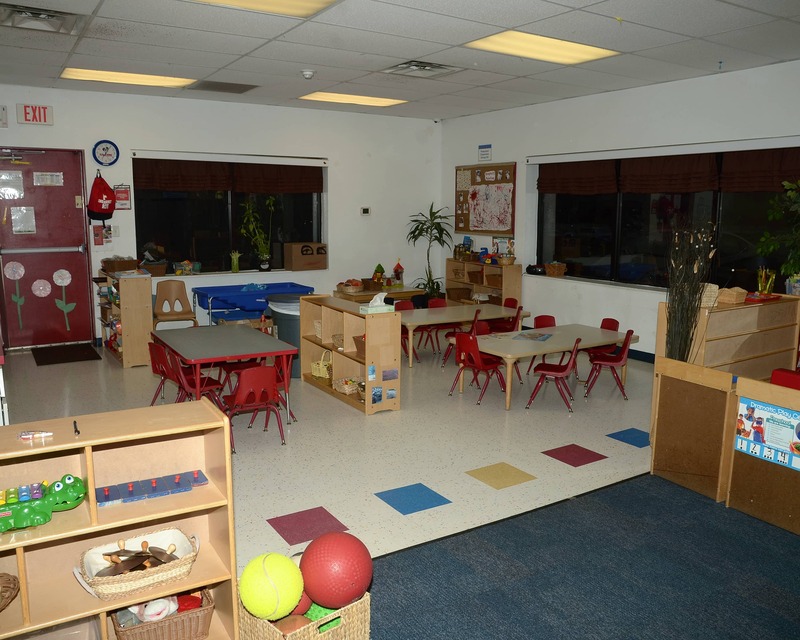 At Tutor Time, we offer Infant Care, Preschool, Pre-Kindergarten, Before- and After-School and other programs that provide the perfect foundation for learning and development. The standards that we follow are higher than the State of Kansas' Laws and Regulations for Licensing Preschools and Child Care Centers. I have an incredible teaching team here in Wichita - 30% of our teachers have been with us since 2000! Sixty-five percent of our teachers have been with us one to 10 years. Our teachers are committed to ongoing training throughout the year. We value the relationships we have with our families and work hard to involve them. 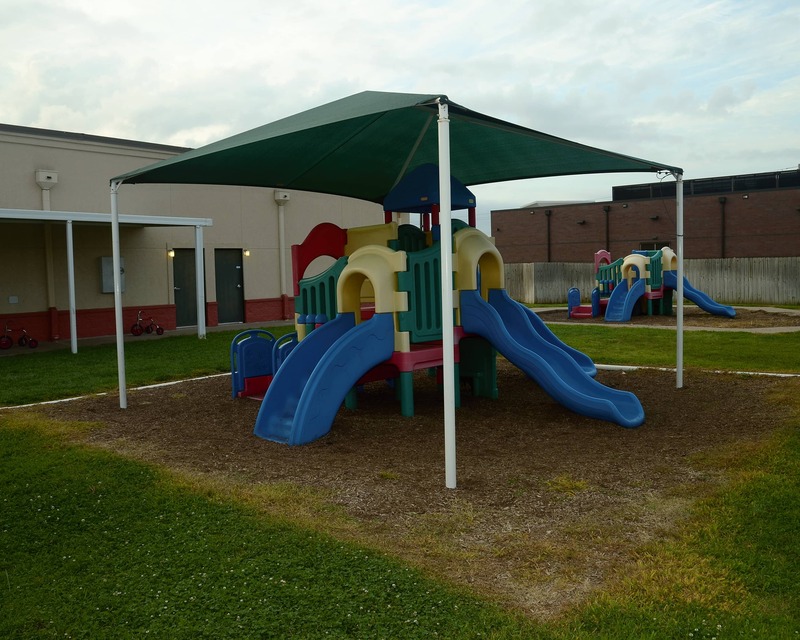 We offer a high level of security and have cameras throughout our classrooms and playgrounds. Tutor Time also has a wonderful communication app that sends parents real-time updates. We invite you to come tour our facility and learn everything that our fantastic Tutor Time in Wichita, KS, has to offer your family. I feel lucky to have found this Gem by accident with my first child. Then with my second child there was no way I could go anywhere else. I’ve seen no other daycare/school that compares on every single level. Safety, caring, cleanliness and education... it’s got it all. I have and would definitely suggest this school to others! I came for the cute Village... I stayed because of the teachers and staff! It’s been great, this is our first experience with daycare and we couldn’t have asked for a better first experience. The staff are friendly and very loving to my child! My child has learned so much in less than 3 months! It's very noticable in their behaviors and speech! 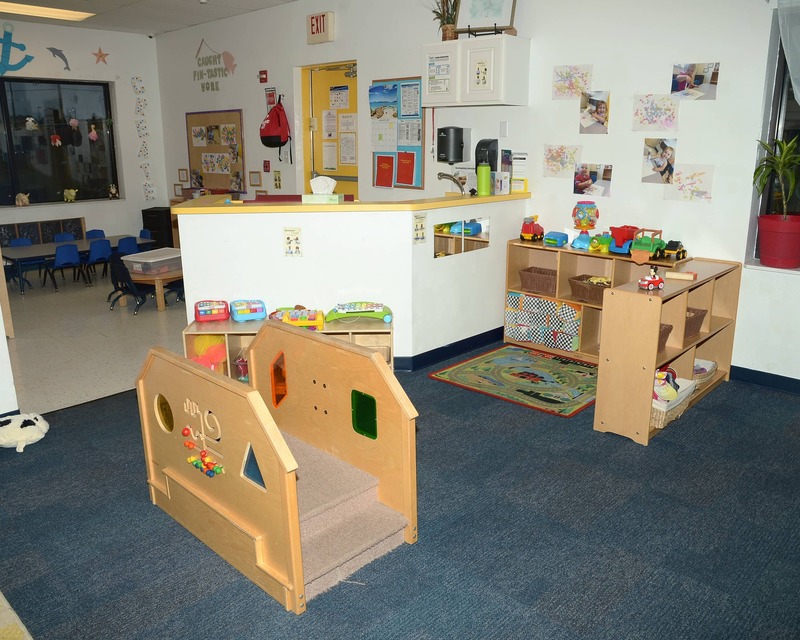 I have been in the childcare field since 1997 and absolutely love it. I am passionate about early childhood education and really enjoy helping children find a love of learning from the start! I look forward to building a partnership with your family! I have been the the early childhood field since 2005. 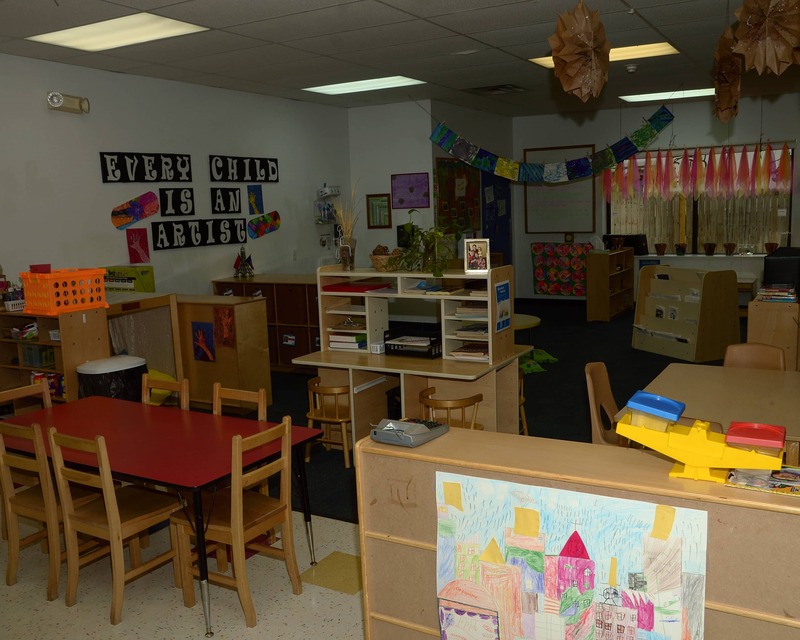 I enjoy working closely with our teaching staff to ensure children are making strides toward kindergarten readiness. I am excited to meet your children and work with your family!